The Investment Adviser Association's 2017 Leadership Conference – which takes place in Chicago on October 4-6 – will bring together executives from investment advisory firms from across the country, providing them a special opportunity to understand industry and business trends, exchange ideas and develop valued relationships. Complete registration information is available by clicking the Registration links below or on the right side of this page. Early bird rates are available through August 31. Paper registration forms are available by contacting the IAA office at (202) 293-4222. The IAA's 2017 Leadership Conference will address a range of topics important to IA executives – including cybersecurity and privacy concerns, transparent client communications, brand building, crisis communications, successful succession and M&A strategies, and more. There will also be opportunities to engage with peers at breakout sessions based on firm AUM. The full conference agenda, with session descriptions, is available here. A roster of our speakers, with their bios, is available here. 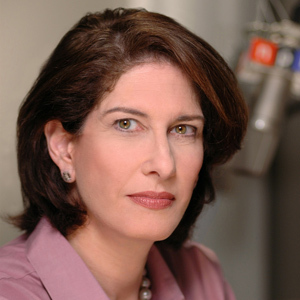 Mara Liasson — the award-winning national political correspondent for NPR and contributor to Fox News Channel — will analyze the political dynamics in official Washington as the conference's featured luncheon speaker. She has covered every presidential election since 1992 and is widely recognized as an expert on elections, national policy and on relations between the White House and Congress. 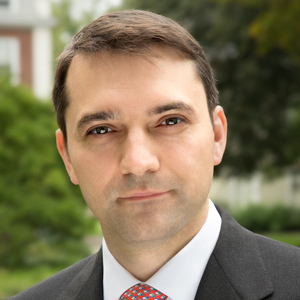 Harvard Business School Professor Eugene Soltes spent seven years in the company of more than 40 once-celebrated and now disgraced executives, the men behind some of the biggest corporate crimes in history — including Ponzi schemers Bernie Madoff and Allen Stanford. His landmark study of business gone wrong reveals that it was more than just hubris and greed that motivated them. 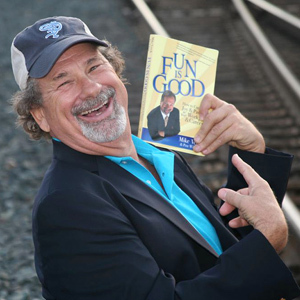 Mike Veeck — consultant, marketing expert and owner of several successful minor league baseball clubs — enthusiastically offers executives this advice: Fun is Good. He says fun creates a more engaged workforce, a better customer experience and a more profitable environment. He'll explain how to create a workplace where passion drives performance, and why fun is critical to success. Find full registration, hotel and airline discount information. 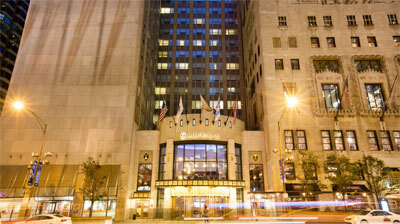 The 2017 IAA Leadership Conference will take place at the Intercontinental Chicago Magnificent Mile at 505 N. Michigan Avenue, Chicago, IL 60611. View our Leadership Conference exhibitors and sponsors here. Please contact IAA Member Services and Marketing Coordinator Alex Ioannidis at alex.ioannidis@investmentadviser.org for information on sponsorship and exhibiting opportunities. For more information about the Leadership Conference, contact IAA Director of Meetings & Events Lisa Gillette at (202) 293-4222 or lisa.gillette@investmentadviser.org.